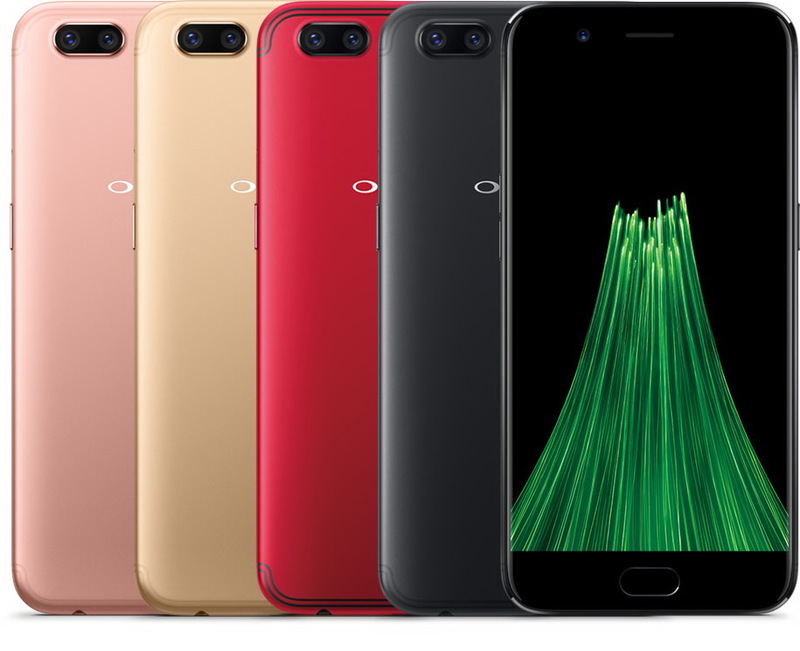 While the Marshmallow-based ColorOS 3.0.0i firmware for the Oppo R9s and R9s Plus shows notifications in the status bar, the Nougat-based ColorOS 3.1 update for the R11 comes without this popular feature. Quick access to the system's notifications is one of the "must have" features for most Android users but, sadly, Oppo recently decided otherwise. 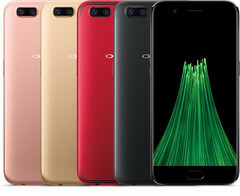 Oppo's ColorOS Android fork is known for its iOS-inspired interface and the removal of some areas widely used by those who run stock Android. Now, it looks like R11 users who run ColorOS 3.1 get no notifications in the top left of the status bar except the signal strength and mobile carrier name/speed. When asked about this issue, a representative of the company told Ausdroid the following: "With the status bar, the notifications are no longer displayed there to give the phone a clean look and feel." For now, Oppo R11 is the only handset to lack notifications in the status bar. The R9s and R9s Plus both run ColorOS 3.0.0i, a firmware build based on Android 6.0.1 Marshmallow that comes with status bar notifications. ColorOS 3.1 is based on Android 7.1.1 Nougat and, for now, does not look as good as it should. However, Oppo is known to keep an eye on the community's requests, so we expect the return of the notifications in the status bar to take place as soon as possible.